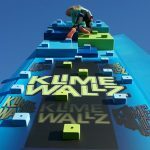 Our Klime Wallz challenge, also known as “fun walls” will excite climbers in ways that traditional climbing walls cannot. 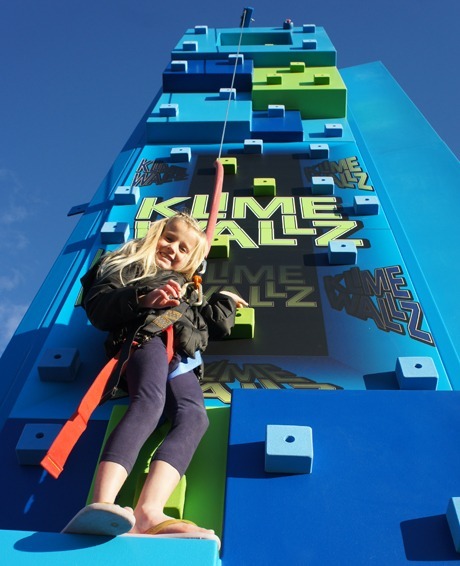 The Klime Wallz were inspired by pop art, geometric shapes, playground classics and ninja warriors. 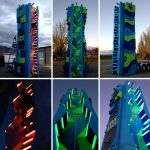 This is essentially the most modern climbing wall available to rent today. 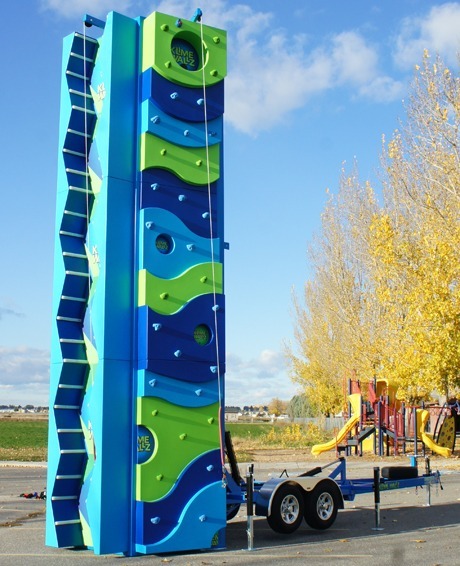 These walls attract and inspire climbers of all ages and abilities. 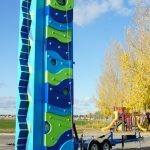 The only requirement is climbers must be at least 42 inches tall. This is a great way for those who have never climbed before to step outside their comfort zone and try something new! 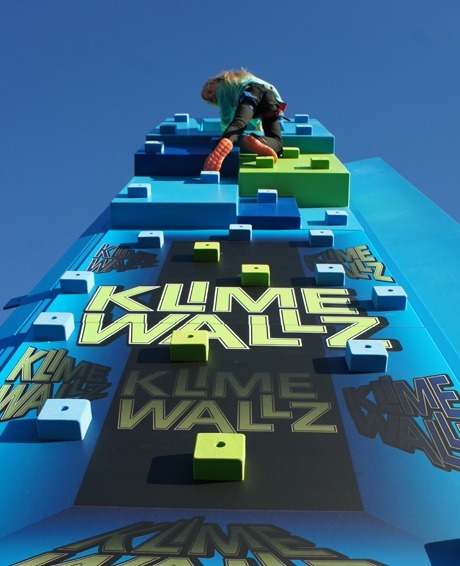 The Klime Wallz has three exhilarating elements to climb. You can build your own adventure by mixing and matching these elements. 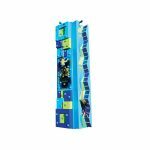 These walls will create a focal point for your event and grab the interest of guests as soon as they arrive. 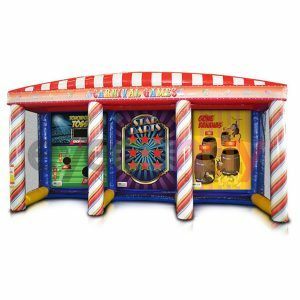 The Klime Wallz are ideal for birthday parties and corporate events. 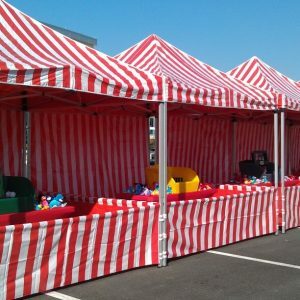 Due to their height, these typically only fit in outdoor locations. 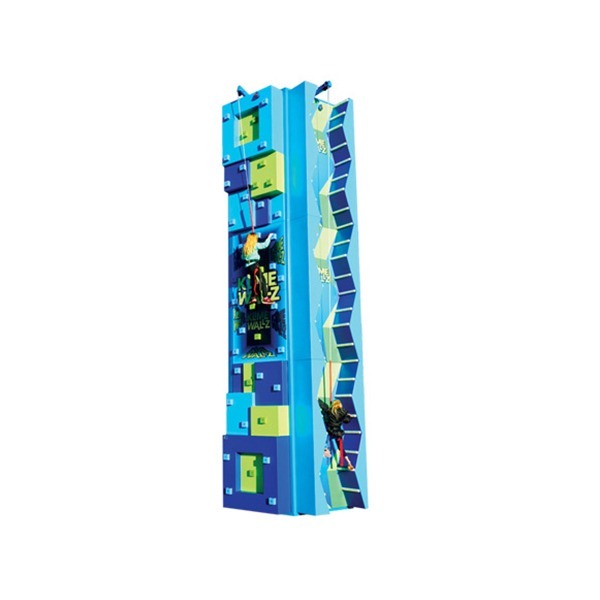 The walls can accommodate three climbers at one time. 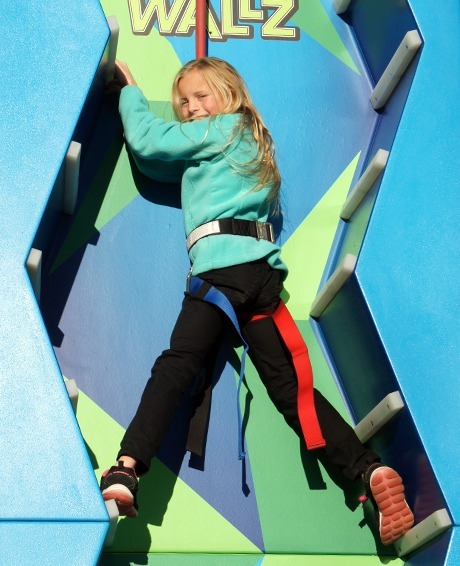 Guests are free to climb as many times as they wish. 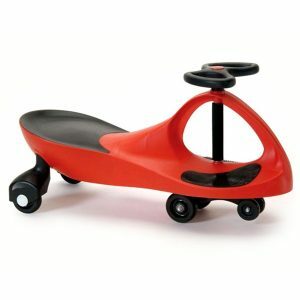 The three challenges offer them the opportunity to have various experiences. 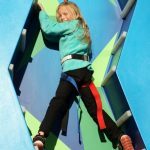 Participants will not feel as if they are climbing the same wall again and again. 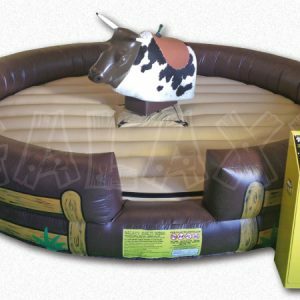 These walls are not only fun, but safe as well. 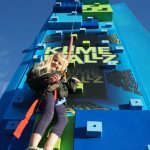 The walls utilize a hydraulic auto belay system, which not only acts as a safety precaution in case guests fall, but also helps them descend back to the ground once they reach the top. 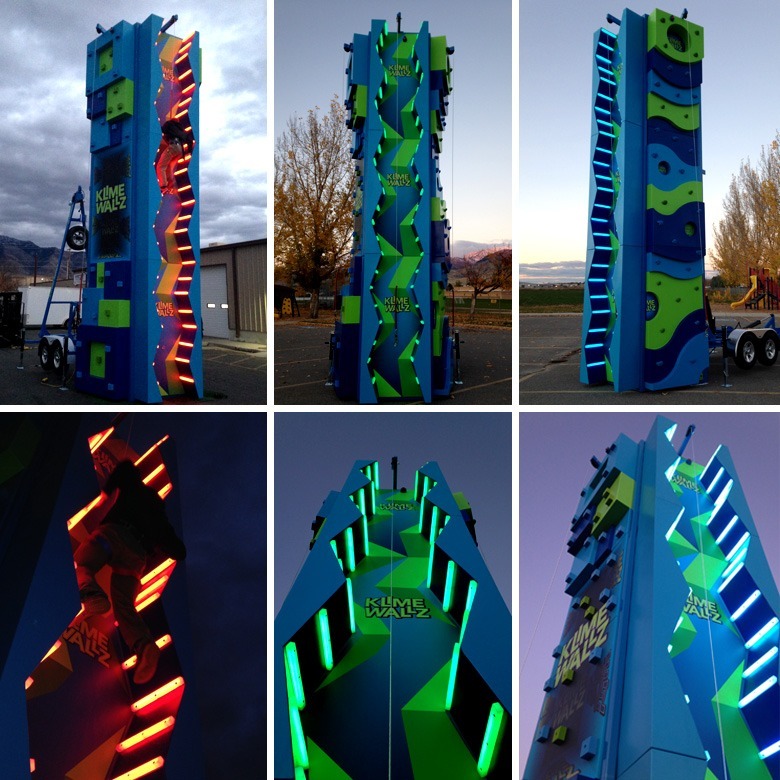 If this looks like a blast to climb, contact NY Party Works to rent them today!